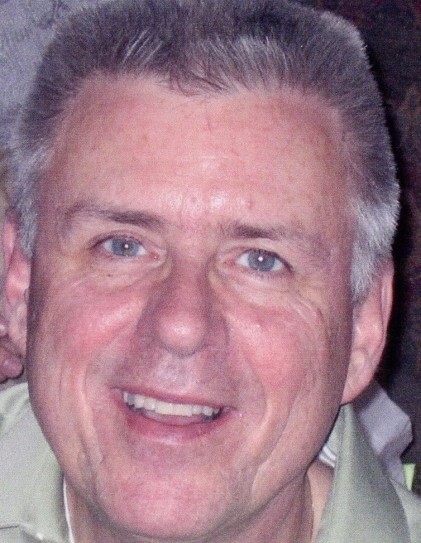 Healey, Kevin P., 67, of Hingham, previously of Hull and Dorchester, passed away January 30, 2019. Son of Kevin Healey of Little Compton, RI and the late Madeline (Powers) Healey. Brother of Michael Healey and his wife Marilyn of Mansfield, Collene Saunders of Hull, Terri Leimback and her husband Richard of CA, and Rhonda Healey and her companion Joe DiVito of Hull. Also, a beloved Uncle to many nieces and nephews. Born in Presque Isle, Maine, his younger years were spent in various places as his father was an Air Force Tech. Sgt. Xaverian Missionary Father’s Seminary graduate of 1969, graduate of UMass Boston in 1980 and served as a Benedictine Monk at Glastonbury Abbey in Hingham from 1972 to 1986. In the early 90’s Kevin moved to Boston to pursue a career in Computer Software Training and Customer Service, retiring at the age of 65. Longtime member as Director of Glastonbury Abbey choir, Braintree Choral Society, former member of Gays for Patsy, a country-western dance group. Kevin enjoyed attending and supporting the Boston Baroque Orchestra. Relatives and friends are invited to attend the Memorial Service at Glastonbury Abbey on Tuesday, February 5, 2019 at 10:00 AM. In lieu of flowers donations can be made to Glastonbury Abbey, 16 Hull St, Hingham, MA 02043.